Landscape, design, nature and beauty meet in Bergamo. Art, food and friends: your trip to Bergamo. Cloisters, courtyards, piazzas and historic buildings in a green note. Piazza Vecchia becomes a garden thanks to an extraordinary green installation. The most important meeting in Italy dedicated to landscaping. Special projects in the city and in the territory. Meetings, workshops, talks for those who want to learn. The green design made for families and children. 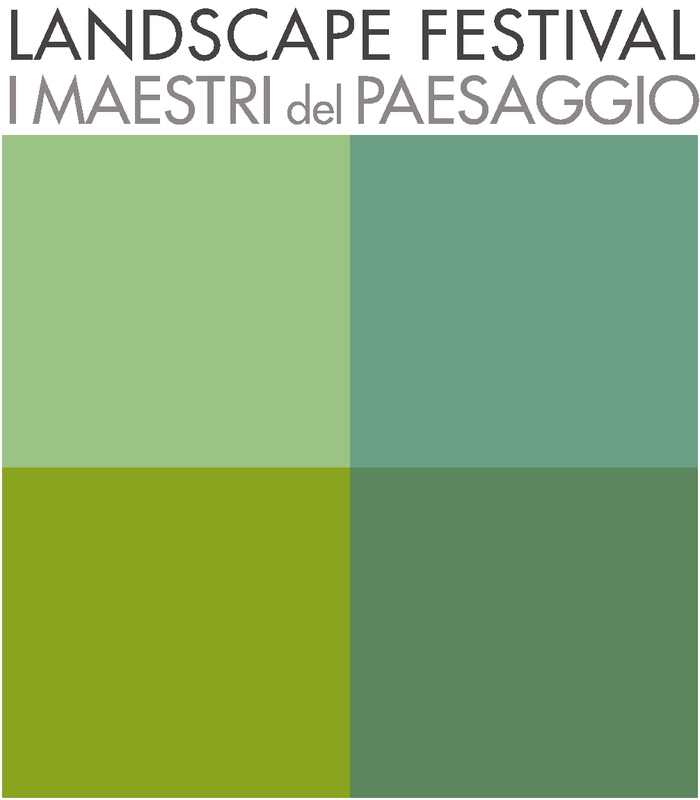 The most important landscapers, architects and green designers come to Bergamo.